The Aarhus School of Architecture is one of two schools educating architects in Denmark. Since the school’s establishment in 1965, we have educated about 4, 500 architects. Benchmark itself against one of the best architectural accreditation institutes in the world. Offer our graduating students the opportunity of navigating in the architectural professional landscape with an internationally recognised and validated education. Become Scandinavia’s first architecture school that operates under the evaluation of RIBA, thereby securing a higher standard of student applications. Our aim is to attract students of high quality from Denmark and the rest of the world. We believe that having our course validated by the RIBA would help direct attention to our educational programmes and attract students of high quality. At the same time, we consequently hope to be able to contribute to developing educational programmes and graduates in a dialectical relationship with RIBA and the Danish architectural profession. The Royal Institute of British Architects was formed in 1834 (originally named the Institute of British Architects in London). 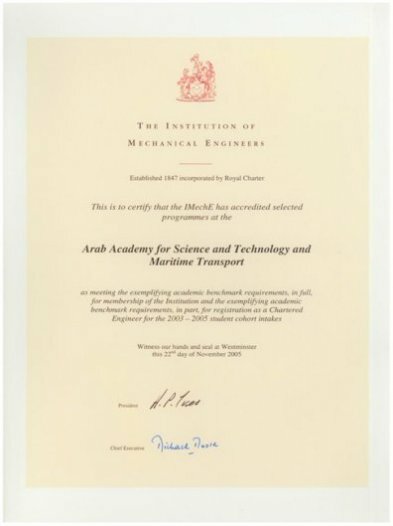 The purpose was ‘the general advancement of Civil Architecture, and for promoting and facilitating the acquirement of the knowledge of the various arts and sciences connected therewith’. Today RIBA comprises about 45, 000 recognized architects from around the world. It is the world’s most recognized architectural association and, for instance, accredits architectural training, conducts educational programmes, advises the UK Parliament on architectural issues, organises competitions and awards prizes.